It has now become a well known fact that diabetes mellitus has assumed epidemic proportions all over the world. It is equally well known that its complications not only affect one’s life adversely but can also be life-threatening. 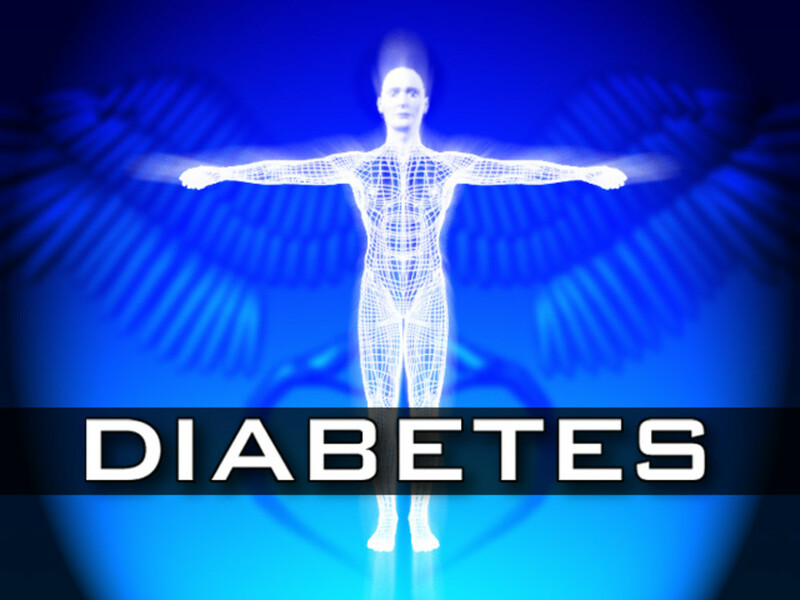 In spite of these widely known facts, few are serious about managing their diabetes well. Unequivocally, it has been proven that exercise plays a significant role in the management of type-2 diabetes. Aerobic exercise such as walking, running, jogging, swimming etc. significantly improve heart health and lower the risk for heart attack or stroke in diabetics. But strengthening the muscles is also essential for staying healthy for those, who have type-2 diabetes. Strengthening the muscle with the help of weight training can be especially helpful for controlling blood sugar levels by improving insulin sensitivity. 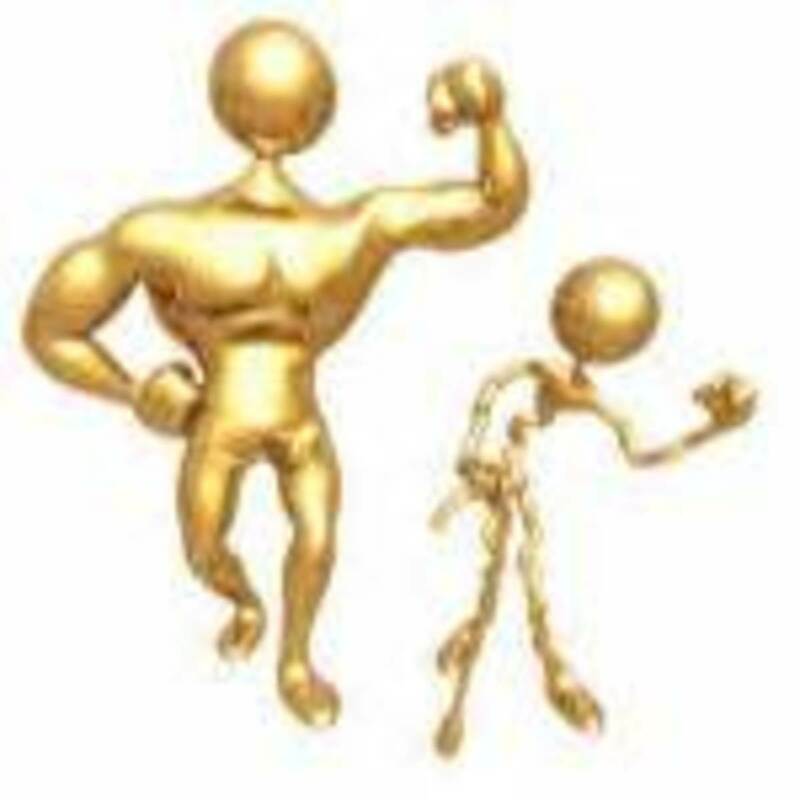 In other words, diabetics can reduce their blood sugar levels by developing more muscles. Studies show that lifestyle changes such as regular strength training have a profound impact on helping older adults manage their diabetes. In a recent study of Hispanic men and women, 16 weeks of strength training produced dramatic improvements in glucose control that are comparable to taking diabetes medication. Additionally, the study participants were stronger, gained muscle, lost body fat, had less depression, and felt much more self-confident. It improves muscle tone and in most cases muscle size. 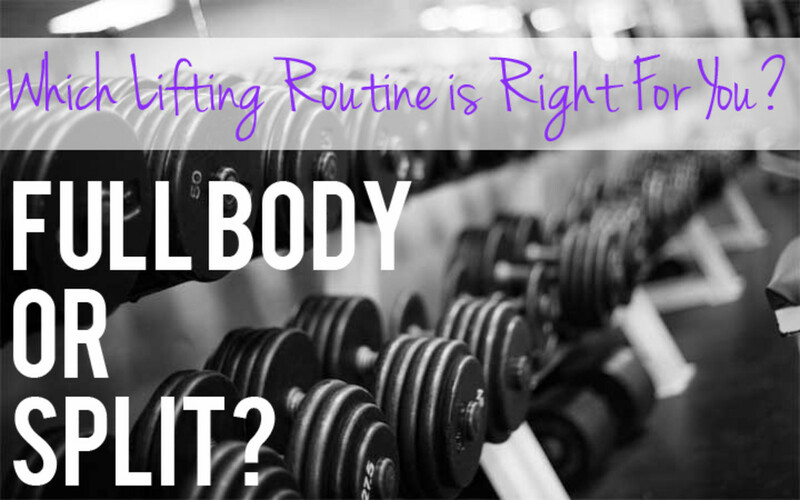 Larger muscles burn more calories even at rest, thereby utilizing more glucose. Therefore, regular resistance training can help control blood glucose 24 hours a day. Strength training helps reduce fat in diabetics. It may also help reduce the risk of heart disease and stroke. It improves bone density in them. Strengthening exercises are quite effective even for elderly diabetics. Moreover, strength training reduces sarcopenia – loss of skeletal muscle mass and strength - that is associated with aging in older people. For most people, a blood sugar level between 100 mg/dl and 250 mg/dl is OK pre-workout range. Avoid doing strength training if the blood glucose level is greater than 250 mg/dl or if there are high ketone levels in the urine. In diabetics, dangerous and high levels of ketones can develop, when there is not enough insulin. High urinary ketone means that insulin is too low and the body is breaking down fats for fuel. Don't exercise until you've got your glucose down near normal and your ketones down to just traces. In the presence of any other complication of diabetes such as heart disease, high blood pressure, stroke etc., the individual should get oneself examined by a doctor before starting a routine of strength training. If it is recommended, it should be done under the guidance of an expert in the science of exercise. To protect against foot injuries, diabetics should wear cotton socks and athletic shoes, especially if they have diabetic nerve damage or circulation problems. The diabetics should use lighter weights as they will not raise blood pressure as much as the higher load. It is also important to minimize the risk of developing hypoglycemia (low blood glucose) during exercise. Observe the precautions of having a light meal just before exercise, and checking blood glucose 30 minutes before and 30 minutes after exercise. Knowing the warning signs of hypoglycemia, namely - weakness, shakiness, confusion, sweating more than usual, palpitation or headache - will help diabetics tolerate exercise better, by avoiding hypoglycemia. The diabetics should consult the dietician regarding foods that are appropriate to be eaten before, during and after the workout. The diabetics should also follow the general exercise guidelines such as warm-up, cool-down, safe footwear, adequate hydration and exercising in extreme conditions. Below are guidelines of weight training for diabetics. Before embarking on a schedule of weight training, they should get themselves examined by a physician, who is well knowledgeable in the science of exercise. Do strength training two to three days a week with at least one day off between training sessions to allow muscles to rest and build. Do at least 8 to 10 weight exercises in a session to train all the major muscle groups of the upper and lower body. Train with low or moderate intensity. Low intensity involves two or three sets of 15 reps with lighter weights. Moderate intensity involves two or three sets of 8 to 12 reps with heavier weights. There should be 2 to 3 minutes of rest between sets. There should a workout period of 20 to 60 minutes per weight training session depending on the level of fitness. Many studies prove that strength training can be safely recommended to patients suffering from type-2 diabetes. It can make the body more sensitive to insulin and lower the blood glucose. It also helps to maintain and build strong muscles and bones, reducing the risk for osteoporosis and bone fractures. The more muscles one has, the more calories one burns even at rest. So, preventing muscle loss by strength training is also the key to maintaining an independent lifestyle in a diabetic as the person ages. Therefore, it is recommended for persons with type-2 diabetes that they should do regularly some type of strength training at least 2 to 3 times per week in addition to 30 minutes of moderate aerobic activity 5 days and some basic stretching exercises 2 to 3 days a week.